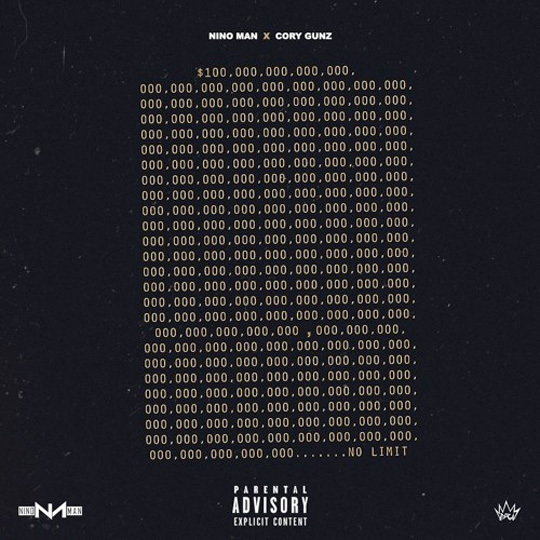 Nino Man and Cory Gunz have released a new freestyle together called “It Ain’t Safe“. The So Raspy artist and Young Money Gunna rap over G-Eazy, Cardi B and A$AP Rocky’s “No Limit” beat that was co-produced by Boi-1da and Allen Ritter. You can view the artwork above and listen to the “It Ain’t Safe” collaboration after the jump below! 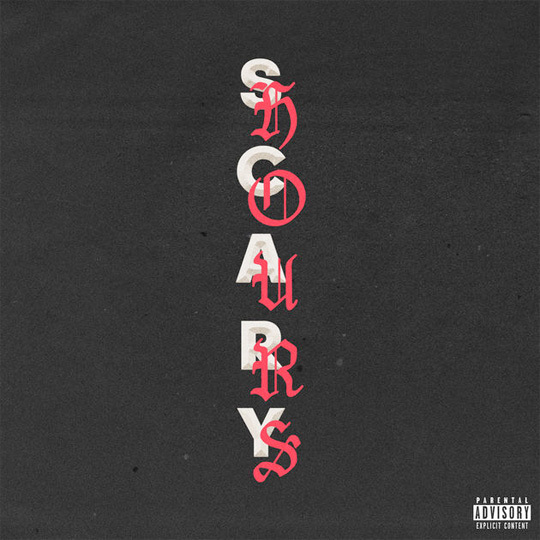 Tonight, Drake released a 2-song EP on iTunes and Spotify titled Scary Hours. 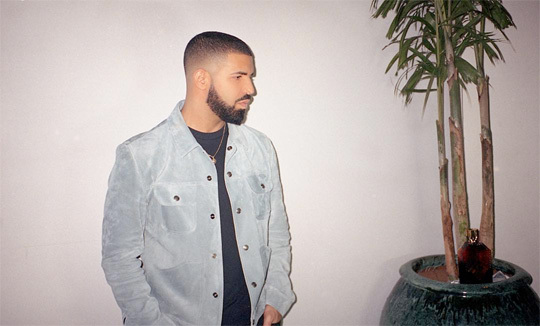 One of the tracks is called “God’s Plan” and it was produced by Boi-1da, Young Exclusive and Cardo. The other record, which was produced by Boi-1da, is called “Diplomatic Immunity“. You can listen to Drizzy‘s mini EP below! 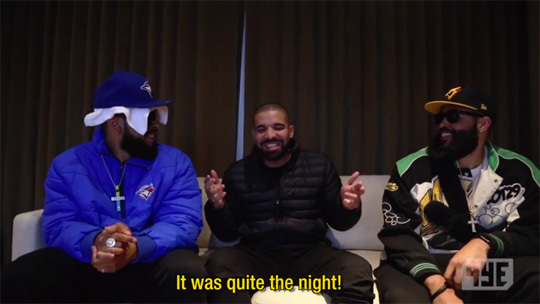 Drake and producer Boi-1da both make appearances in 4YallEntertainment‘s latest “T-Dot Goon Scrap DVD” series. 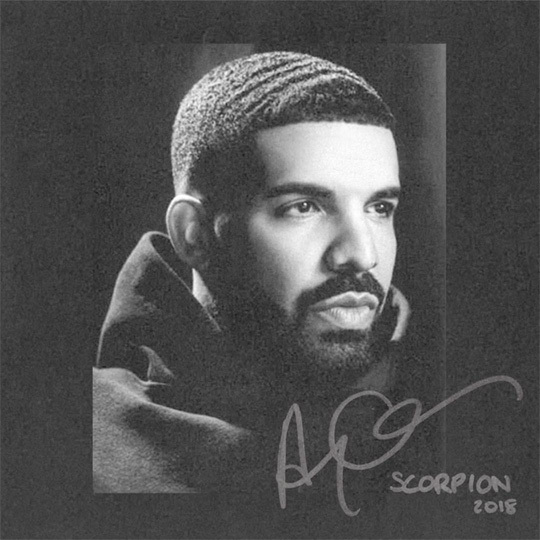 For Drizzy‘s part, which is at the 4:00 mark, he decided to give the Canadian YouTubers a 3/10 rating for their DVD to which it then ended in an argument. You can check out the full “T-Dot Goon Scrap DVD 2” video after the jump below! 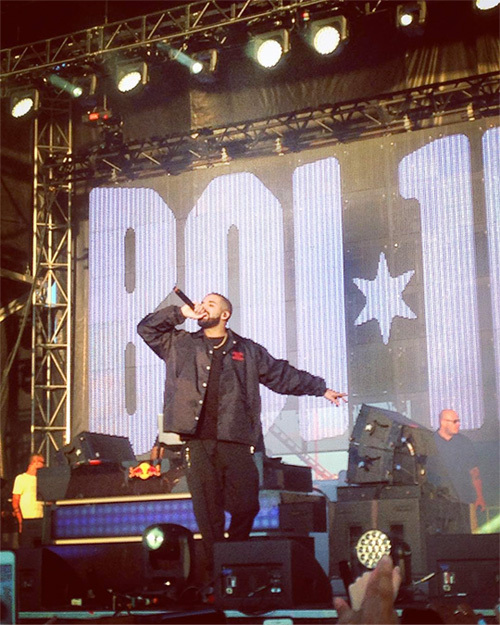 Yesterday, Boi-1da brought out Drake during his set at the 2016 Mad Decent Block Party at MCU Park in Brooklyn, New York City. While on stage, Drizzy performed “Energy“, “Pop Style“, “Jumpman“, “For Free“, and “Back To Back” live for the people in attendance. You can watch some footage of Drizzy Drake‘s live performance at this year’s Mad Decent Block Party after the jump below! Check out the official music videos (there are 2) for Rihanna‘s “Work” single featuring Drake below. The visuals, which were both directed by Director X, were shot in Los Angeles last month. You can find the Boi-1da, SEVN Thomas, and Allen Ritter-co-produced song on RiRi‘s latest studio album, Anti, available now!